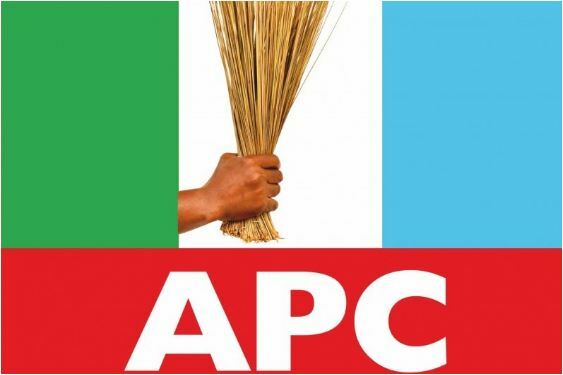 Mrs. Mimi Orubibi, the APC candidate in the race for the Benue North-East Senate seat, says she will defeat her opponents that include the incumbent, Sen. Barnabas Gemade. Also in the race is the former governor of Benue State, Dr. Gabriel Suswam. Gemade is the SDP candidate, while Suswam is contesting on the platform of the PDP. Orubibi told newsmen on Monday in Makurdi that she would defeat her opponents “with a very wide margin”. “The primary elections have shown that big names no longer count in politics; a lot of the big names lost the bids for party tickets. The secondary elections will follow the same pattern,” she said. The candidate claimed that her name was already sending fear down the spines of her opponents. “When people in Kwande Local Government mentioned my name as a possible aspirant, Sen. Gemade quickly ran out of the APC without even waiting for me to respond to their call. As we speak, he is already afraid because he knows I will displace him,” she said. Orubibi, former Executive Chairman, Benue Internal Revenue Service (BIRS), said that she was a natural choice for women, adding that her efforts toward ensuring justice for all would also help her cause. The candidate, who is of Tiv descent but married to Rivers State indigene, said that her emergence as the APC candidate had confirmed that a Tiv gild-child married to other tribes could win elections in her native home. She promised to sponsor a bill for a law that would protect the womenfolk after the death of their husbands, if elected to the senate.